Find out the who, what, where, when, why and how of buying .eco domain names. What is the "activation" email for? I just bought a .eco domain and am not sure what to do with my activation email. 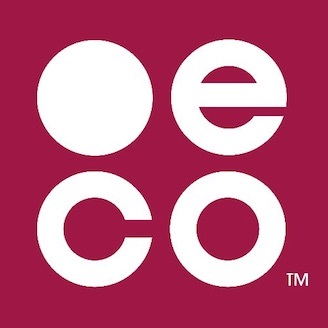 Can companies register .eco domain names? I'm at a business that cares about the planet, could we qualify for .eco web address?